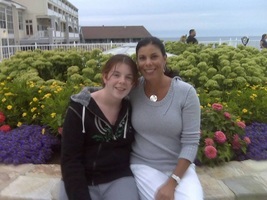 Provide comfort for the family of Mikayla Brogna with a meaningful gesture of sympathy. Mikayla grew up in Acton and lived there for most of her life. She recently moved to Northborough with her dad where she had a part time job and was working hard to make a good life for herself. She leaves her father, Paul C. Brogna of Northborough; her mother, Amy L. Brogna of Maynard; her maternal grandmother, Noreen Code of Acton; her paternal grandparents, Gerald Brogna of Northborough and Mary Steibli of Cornville, AZ; her aunts and uncles, Wendy Russo, William Brogna, Susan Hursh, Gerald Brogna, Richard Brogna, Catherine Derderian and Michael Brogna. She also leaves her many cousins, some really good friends and her beloved cat that she referred to as “Man Cat”. Calling hours will be held from 5-8pm on Thursday, March 28th at Hays Funeral Home, 56 Main Street, Northborough. A funeral Mass will be celebrated at 10am on Friday, March 29th at St. Rose of Lima Parish, 244 W. Main Street, Northborough. Burial will follow in Mt. Calvary Cemetery, Woburn. Mikayla’s family respectfully request memorial contributions may be made to the National Alliance on Mental Illness , Mass. Chapter, 529 Main Street, Suite 1M17 Boston, MA 02129, or www.NAMI.org. 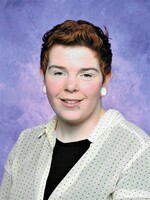 To leave a condolence for Mikayla’s family, please visit www.HaysFuneralHome.com. 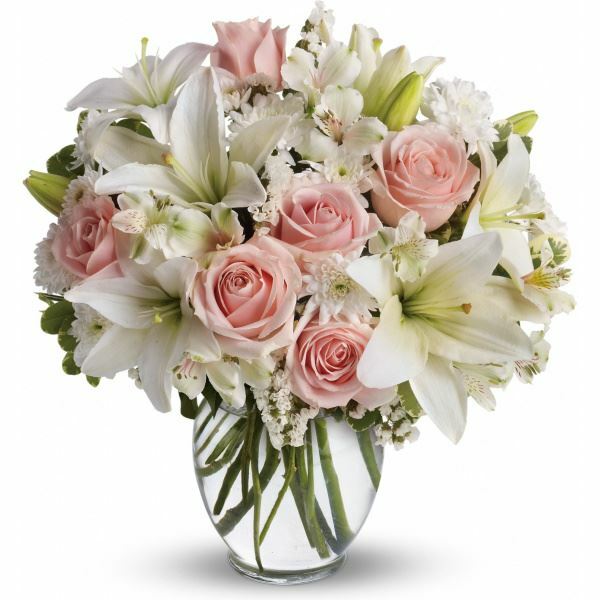 To send flowers in memory of Mikayla A. Brogna, please visit our Heartfelt Sympathies Store. Donations are being accepted for: NATIONAL ALLIANCE ON MENTAL ILLNESS OF MASSACHUSETTS INC.
We encourage you to share your most beloved memories of Mikayla here, so that the family and other loved ones can always see it. You can upload cherished photographs, or share your favorite stories, and can even comment on those shared by others. KARLA MANSUR, The Smith Family, and others have sent flowers to the family of Mikayla A. Brogna. The death of a loved one is so painful and most times few words will bring solace, but may words by Christ Jesus mentioned at John 5:28, 29, about the resurrection where he states, “Do not be amazed for the hour is coming in which all those in the memorial tomb will hear his voice and come out...” May this scriptural promise bring you a measure of comfort. KARLA MANSUR purchased flowers for the family of Mikayla Brogna. Deepest sympathy Love you always! 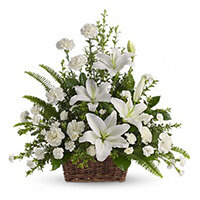 The Smith Family purchased the Peaceful White Lilies Basket for the family of Mikayla Brogna.